My Advice: 1- If it is your first time, use the Hop on Hop off bus for at least the first 2 days. 2- Stay for at least 7 days. 3- Download the Rome Map application “It is very helpful Rome is Huge”. 4- Buy a Map first thing when you arrive. 5- Buy a metro pass that you can also use on the bus. 6- Carry a light practical bag with you; you will be spending all day roaming around. 7- Buy a notebook. V A T I C A N – it says it all, close your eyes when you arrive and feel the energy. 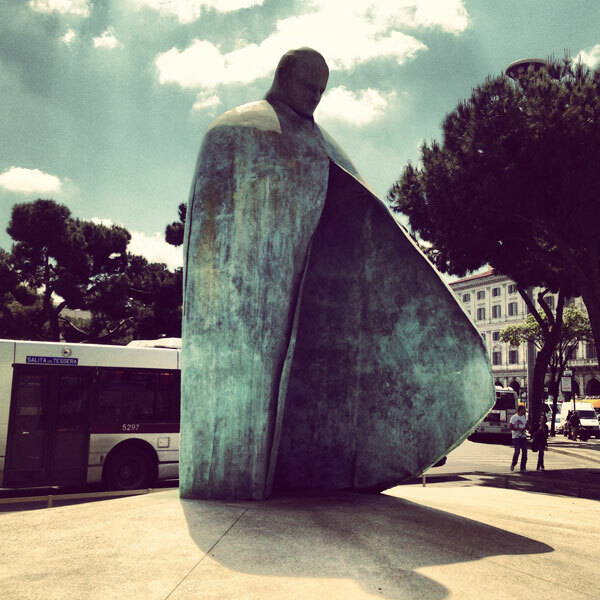 Click here to see a photo diary of St.Angelo with recommended shops around. Beautiful Area to walk around and take photos, I suggest you walk towards Piazza Dei Tribunali which I found magnificent. Piazza Navona is one of my favorite spots, with multiple shops, restaurants, stores, and a great Piazza to walk around and enjoy the sunshine during the day & night scene during the evening. 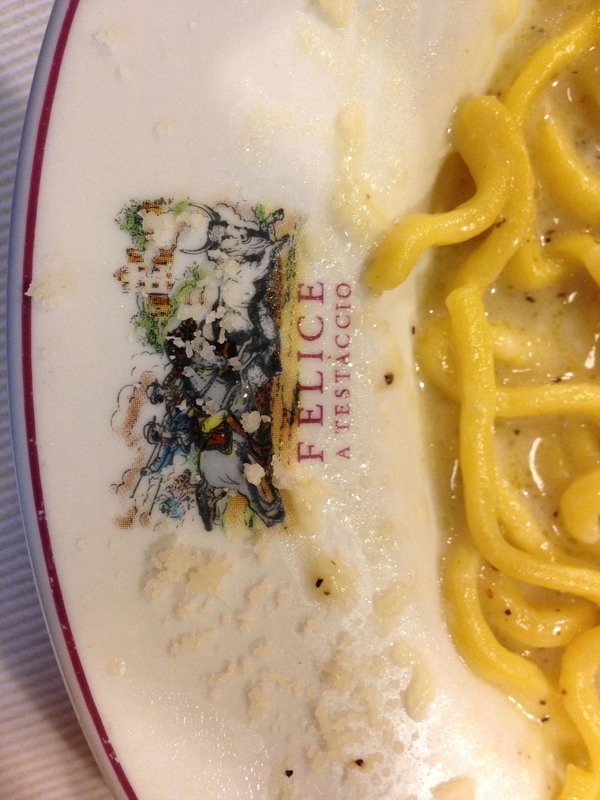 Click here to see a photo diary of Piazza Navona and recommended restaurants. Do not Miss the open Market that has been there since 1869. The Market hours are from Morning till 4:00pm and closes on Sundays. Near by shopping: Via dei Banchi Vecchi, Via del Pellegrino, Via Guilia, Via Monserrato, Via dei Giubbonari, Via Governo Vecchio – Shopping quality: Designer Boutiques, original Local Designers. Click here to be redirected to Campo de’fiori’s best restaurants and shops. 6. Piazza di Spagna "Spanish Steps"
This is the Shopping District in Roma. Walk through Via del Corso down towards Piazza del Popolo. Shopping Streets: Via Condotti, Via del Corso, Via Frattina, Via Borgognona Shopping quality: High End Designers, High End Brands, Commercial Brands, Local Designers. Click here to be redirected to Piazza di Spagna and learn more about its shopping finds. One of the most beautiful Parks I have seen. Click here to be redirected to the photofiary of Villa Borghese. 8. Piazza di Trevi "Trevi Fountain"
The wish Fountain, and it is truly magical and breathtaking. Click here to see a photo diary of Fontana di Trevi and fine out about the best nearby restaurant. The Architecture of the Piazza and the near by staircase of Campidoglio are out of this world. It is breathtaking. Click here to be redirected to the photo diary. 11. Piazza del Colosseo "Colosseum"
Click on this photo to be redirected to the photo diary of Colosseum. This is a beautiful area to hang out, find delicious shops, and one of a kind shopping experience. You can walk towards Piazza Repubblica. Click here to be redirected to the photo diary of Madonna dei Monti, plus find out where to shop and where to eat. Shopping Streets: Shops are between the small streets as you walk Shopping quality: Boutiques, Antiques, Hand Picked items. It is a pity to go to Rome and not learn how to make Pasta from scratch, if you have the time, then it is worth the experience. Click here to be redirected to the photo diary of Cooking Class. Enjoying your time in Rome is very easy. Alone, with friends or your partner, you will not get enough of Rome. Thank you sooo much Razan , this is so helpful. just have a question..how was the weather?? You’re so welcome 🙂 oh thats good 😉 am planning to visit rome by the end of april, inshallah , is it too cold at night ?? Wow 🙂 you will have a great time i promise. and i will be posting more about where to go so keep visiting for updates on best restaurants and cafes. Rome is a little humid, and the weather is nice, just get a light jacket in case it is a bit breezy but it shouldn’t be too cold.